Quality, Style and Tailoring tradition. 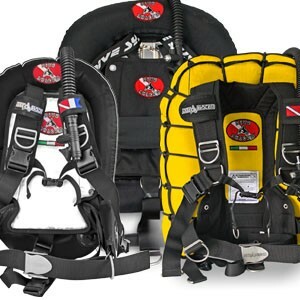 Diving Suits Proudly handmade in Italy, in DiveSystem. 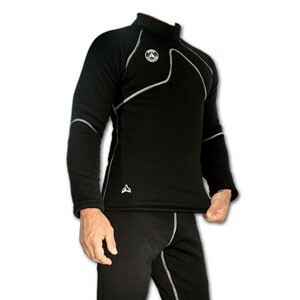 Dry Suits in Neoprene or Trilaminate, sealed with Aquasure to last a lifetime. Chosen and trusted by the best military and special forces in Italy, Europe, and Worldwide. Born from enormous pressures, made by skilled hands. 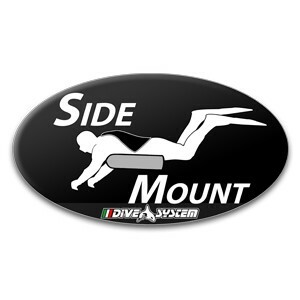 Proudly Made in Italy in DiveSystem. To make a single rubber fin we use many tons of weight for about 15 minutes. This is the difference upon the others. 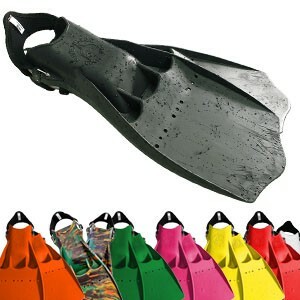 This is how a fin for Tech diving have to be made. 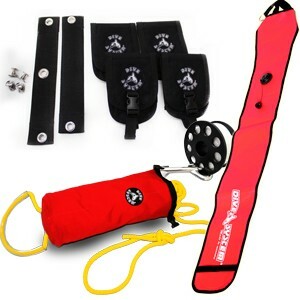 A whole range of Tailor made Undersuit for any kind of water and any kind of Dry Suit. Made in Italy, in DiveSystem. 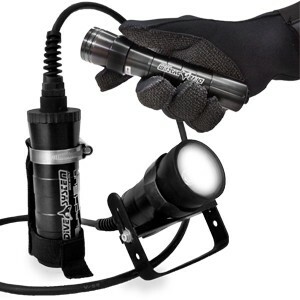 A full range of diving LED lights for recreational and technical diving. From the smallest and lightweight to the most powerful Speleo light. 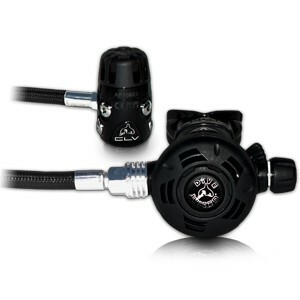 Discover DiveSystem range of Regulators and Octopus. 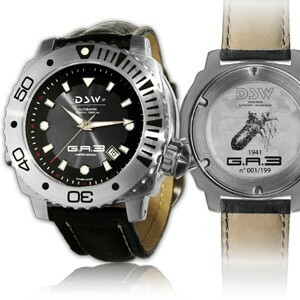 Discover the DSW G.A.3, an unique 199 pieces limited Swiss made mechanical watch, made by DiveSystem (the modern supplyer of the Italian Navy) to commemorate the Italian special forces (incursori) raid (named G.A.3) in the port of Alexandria during World War II. The DSW G.A.3 001/199 has been accepted by Gold Campaign Medal Emilio Bianchi (1912-2015) that was the last living Italian Navy seal of the G.A.3 mission. A range of products made for the Aquaculture Professionals, developed with the collaboration of the fishing operators, who have to get into the water every day.